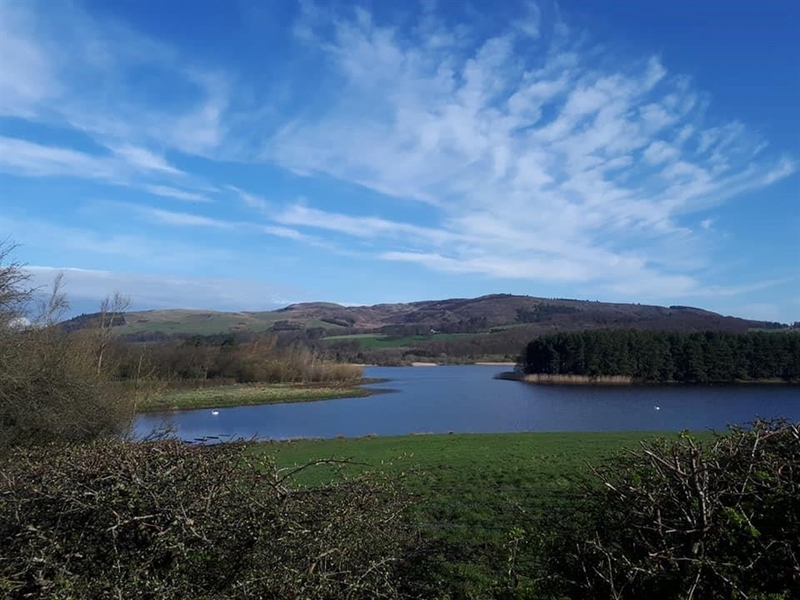 Lochore Meadows Country Park is 2 miles north of Lochgelly and a major centre for outdoor and leisure in Fife. Enjoy the wonderful scenery at this country park in Fife with Loch Ore at its heart. Many leisure activities are available, including barbecuing, picnicking, birdwatching and cycling. Organised and membership activities include golf, fishing, orienteering, watersports and mountain biking. 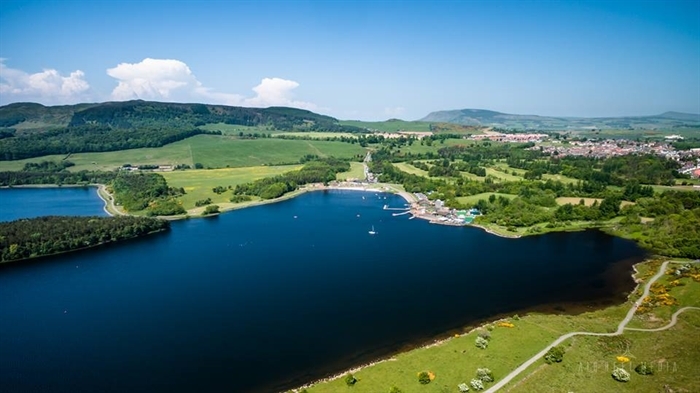 Lochore Meadows Country Park also boasts a beach and a fun adventure playground for children. Try and spot the wildlife here as you take one of the trails, many of which are wheelchair and mobility scooter accessible. Our facilities include our car park which is free of charge. We also have accessible bays just outside the Park Centre. We also have an accessible toilet and baby changing facilities available. We have 3 mobility scooters which visitors are able to hire. These are free of charge but donations can be made if you wish to do so. Booking in advance is advised, especially in the summer months. Motorhomes are now welcome within the park. The cost for this is £10 per night. Please contact the Park Centre on 01592 583343 for more information.